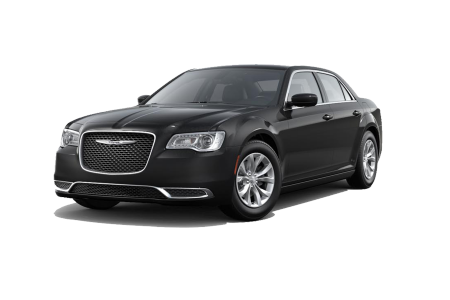 OverviewChrysler vehicles put true excellence in motion. At Fox Hills Chrysler Jeep in Canton & Plymouth, Michigan, we're ready to show that excellence to you in full force. If it's luxury you're looking for, you came to the right place. 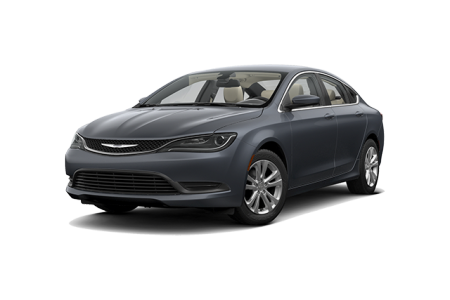 The Chrysler 200 puts style on the outside and luxury on the inside and the Chrysler 300 is bold from the bottom of its tires to its leather seats. 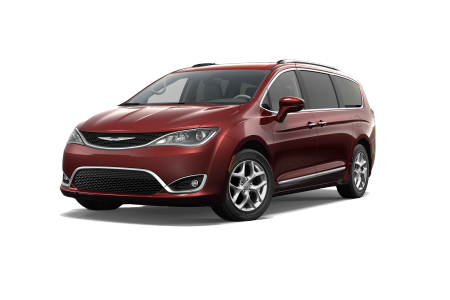 With seating for the whole family and an impressive selection of technology features, maybe the new Chrysler Pacifica is your dream car. Whether you're looking to commute, go on a road trip, or for the perfect family vehicle, we're sure to have a Chrysler for you at Fox Hills Chrysler Jeep. 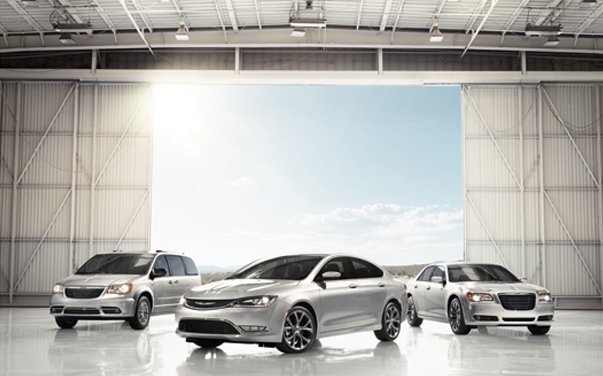 Lease a new Chrysler model at your local Canton & Plymouth, MI dealership. Fox Hills Chrysler Jeep features a modern designed showroom, a dedicated and friendly sales staff, and a fantastic team of automotive finance experts. Take your time exploring our new and used Chrysler inventory. When you're ready to explore your options you can value your trade, estimate your payments, and find your perfect car from the comfort of home. Once you're ready, give us a call or stop by our Chrysler dealership in Canton & Plymouth, MI to take a test drive today! At Fox Hills Chrysler Jeep we aim to help our customers find and maintain the car of their dreams. Our automotive service center between Canton & Plymouth, MI provides our customers with excellent car repair and automotive maintenance at competitive prices. Take advantage of our shuttle service, rental cars, early bird dropoff, and Saturday service for your convenience. We use only OEM certified car parts and the latest in high-tech equipment to repair your car and get it back on the road as quickly and possible. Give us a call or stop by today to make an appointment at our Canton & Plymouth, MI area Chrysler service center.